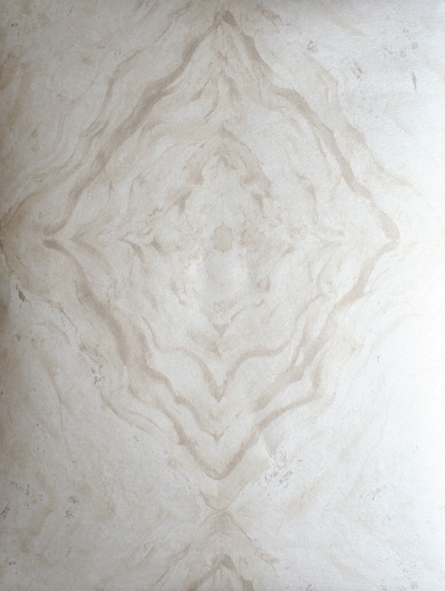 TYCOON MARBLE offering an elaborate and contemporary artistic watercolour impression of a traditional marble stone. This design presents a richly layered texture and colour emulating the contours of the natural stone and faded pigmentations. An exclusive range of plush velvet fabrics in metallic colour finishes is fabulously offset with this design, creating a highly distinctive and understated décor for luxury living.